This Tuesday, Aug. 15, 2017 photo shows an arrangement of pills of the opioid oxycodone-acetaminophen in New York. When we talk about America’s drug problem, most people probably first think about illegal and controlled substances such as heroin, cocaine and methamphetamine, government interdiction efforts and the related crime and death. But we also need to be aware of the abuse and misuse of prescription drugs, particularly opioid painkillers and anti-anxiety medications. President Trump has called opioid misuse a national crisis, and many health professionals call the rapid increase an epidemic. Congress is working on legislation to refine laws controlling their use. The Senate on Monday passed a bill that enables doctors to prescribe smaller amounts of opioids while encouraging research into the development of non-addictive pain medications. And the Health and Human Services Department this week allocated nearly $1 billion in state grants, primarily to expand addiction treatment and recovery services. The abuse of painkillers and other prescription medications has been a problem for a long time. It’s worth noting that perhaps the most iconic people in popular culture in the past several decades — Marilyn Monroe, Elvis, Michael Jackson, Prince — all reportedly died through the misuse or abuse of prescription drugs. The Texas A&M University Health Science Center Opioid Task Force reports that in 2016, 11.5 million people misused or abused prescription opioids and 42,249 died from overdoses, an average of 116 people every day. And the problem is increasing, in the Rio Grande Valley just as it is throughout the country. The National Institute on Drug Abuse reports that in 2017 some 2 million people in this country suffered from opioid-related substance use and abuse problems. From July 2016 through September 2017 opioid overdoses increased by 30 percent, the NIDA reports. Opioids mask the sensation of pain and include various legal and illegal drugs ranging from morphine to codeine. They include drugs such as Xanax, Vicodin and OxyContin. Taking such drugs for a long period of time, or on high doses, can create chemical dependency in many people. Often the misuse involves combining opioids with other drugs that together can have dangerous consequences. One problem is that doctors have heavily prescribed opioids for chronic pain. 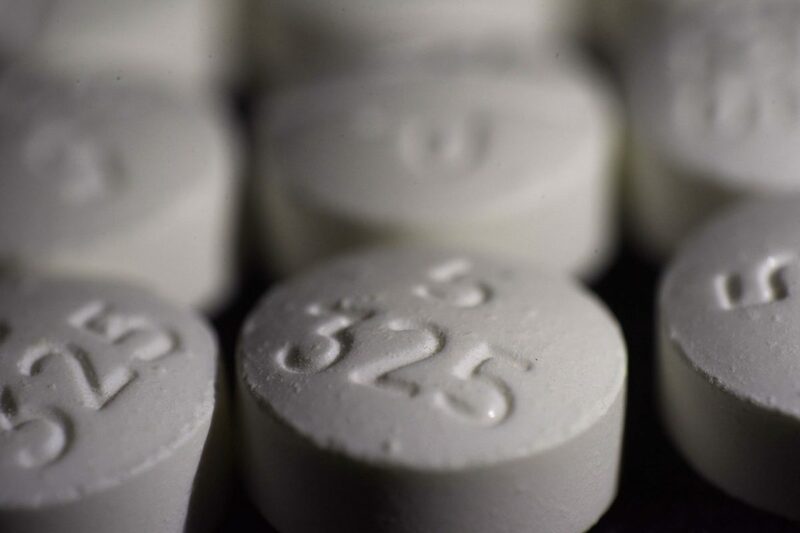 Patients with large supplies of the drugs can begin taking them more frequently or in higher doses than is prescribed, which can lead to addiction. Health experts say about one-fourth of people who have prescribed painkillers misuse them. The problem should not grow to the point that the government orders them taken off the market. Like many drugs that currently are illegal, these painkillers are useful, when used properly. Addressing the issue begins with responsible use by all involved. People should take opioids, like all medications, only as their doctor directs them to, and they should read information that comes with the prescription, especially regarding combining them with other drugs. Doctors can help by prescribing addictive drugs in limited amounts, and checking patients for signs of addiction during follow-up visits. Insurers should consider lower co-pays for follow-up visits to encourage the practice. Opioids should not be abused to the point that they are added to the list of banned drugs, which would only make the Drug War an even greater problem. Responsible use by all involved would avoid that temptation, and help reverse the trend of opioid misuse.